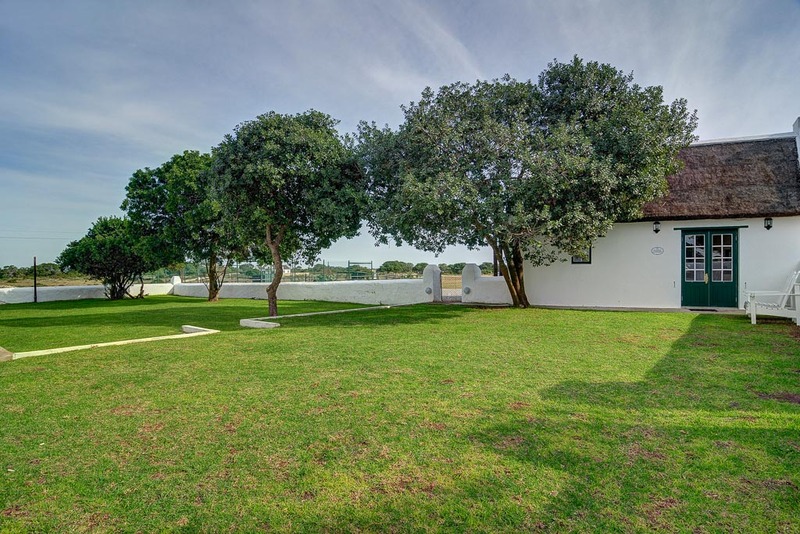 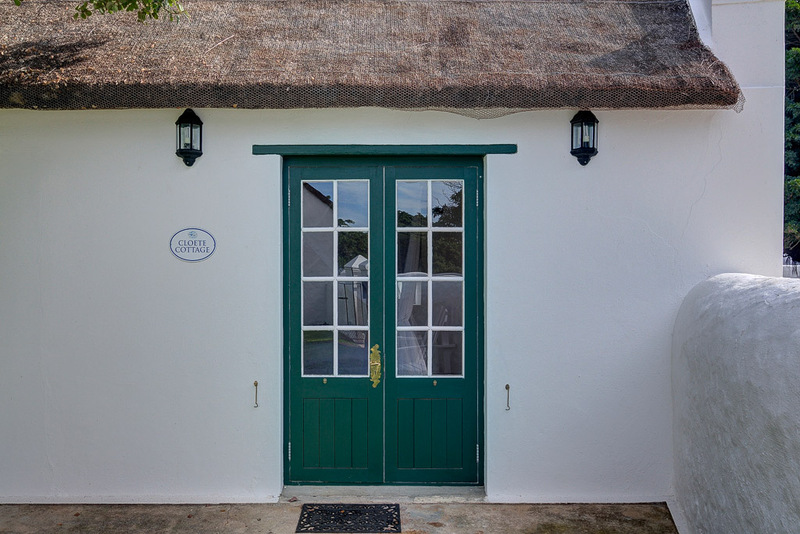 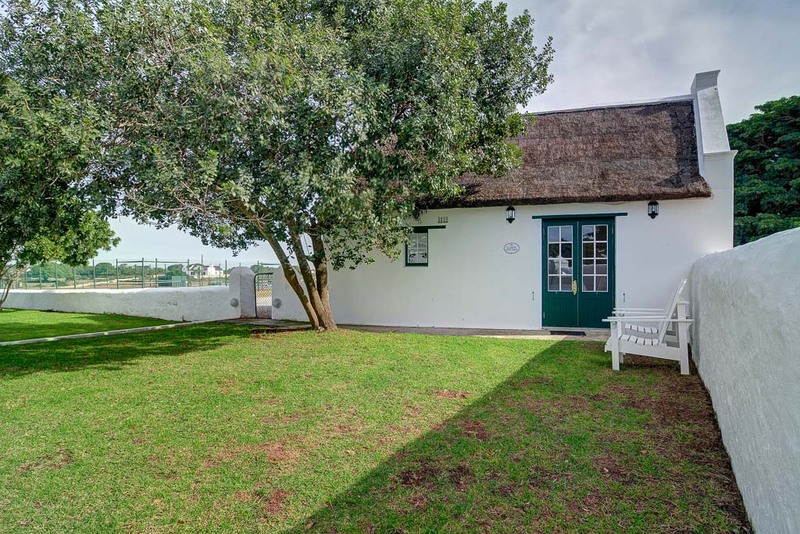 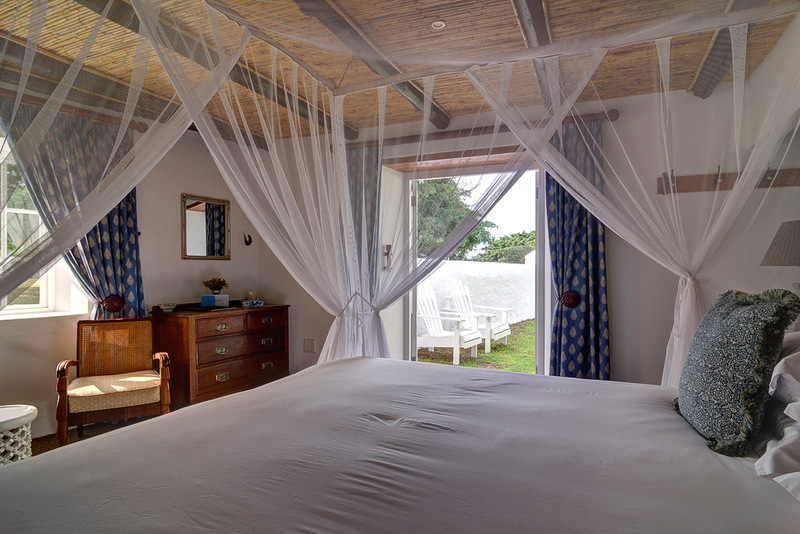 The Opstal Cloete Cottage is a brand new suite situated between the Fig Tree and Cloete Suites. 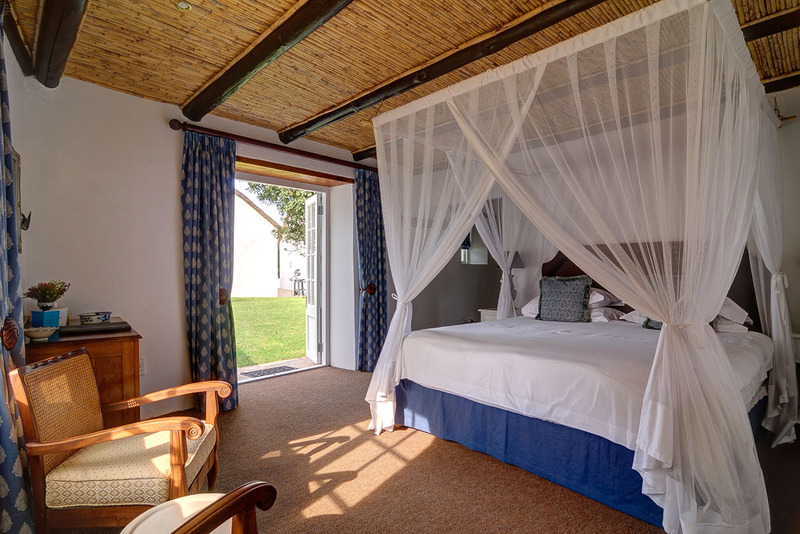 It is a lovely private suite decorated in luxury and is only a short walk from the Fig Tree Restaurant. 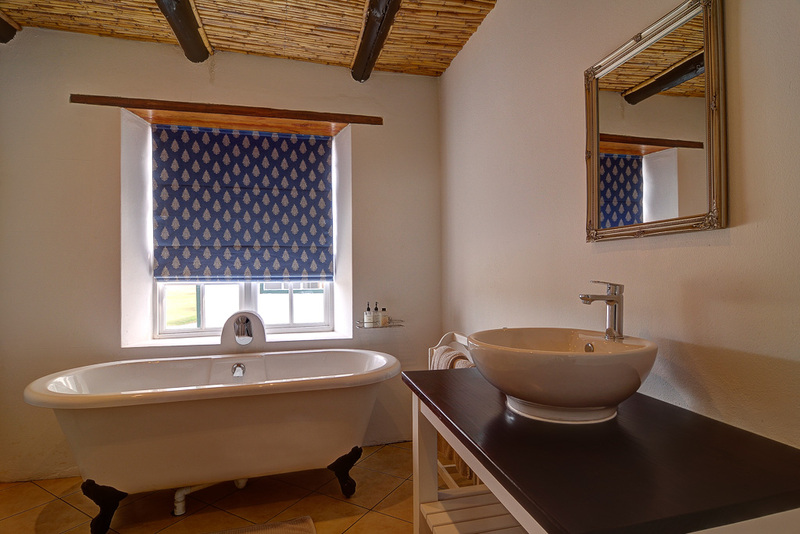 This suite sleeps 2 people and has one bedroom with en-suite bathroom (shower & bath). 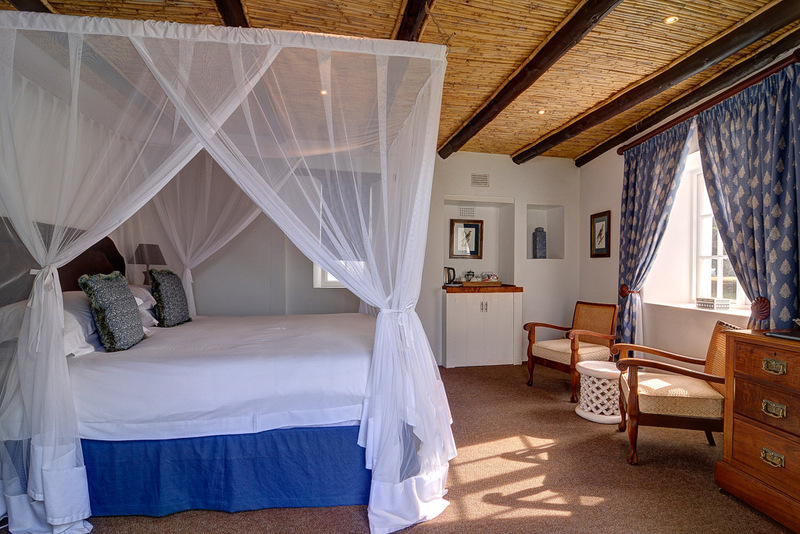 The accommodation is catered for as it has no cooking facilities. 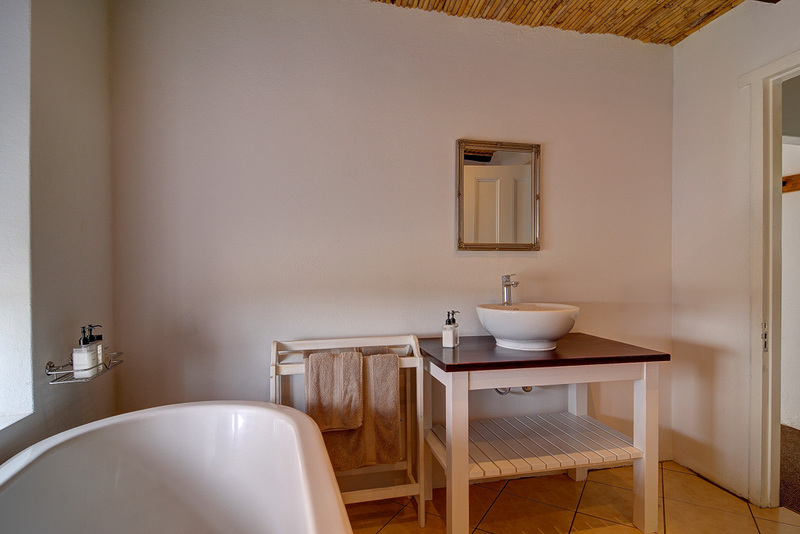 Dinner and breakfast is included and served in The Fig Tree Restaurant.